Hamilton's innovative Collective Arts Brewing takes the road less travelled with this beer. 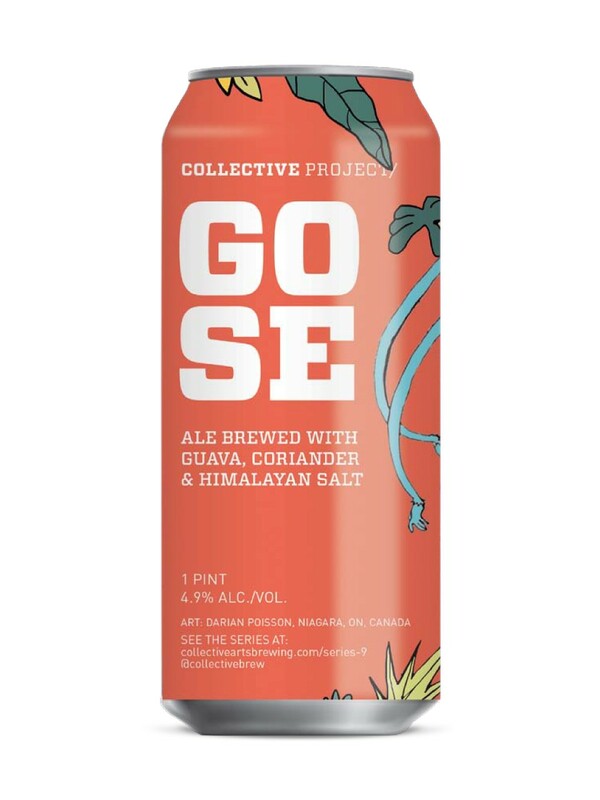 Gose is a sour German wheat beer: this gose is brewed with guava fruit purée. Aromas and flavours of guava, lime, sea salt progress to a tart, citrusy finish with a lush mouth feel. Enjoy with goat cheese or shrimp with mango salsa.